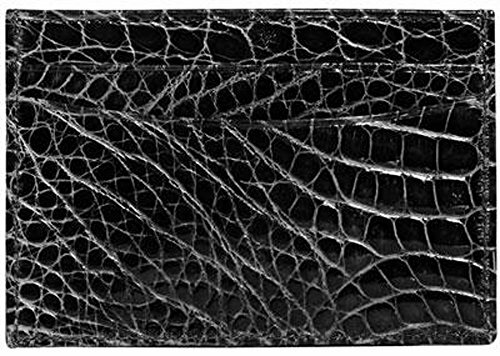 Trafalgar's Alligator Slim Card Case Wallet, in our exquisite wild Louisiana alligator, comes in a candy store selection of colors. A lustrous heat-glazed finish and plentiful card slots put this card case at the top of the must-have list. If you have any questions about this product by Trafalgar, contact us by completing and submitting the form below. If you are looking for a specif part number, please include it with your message.